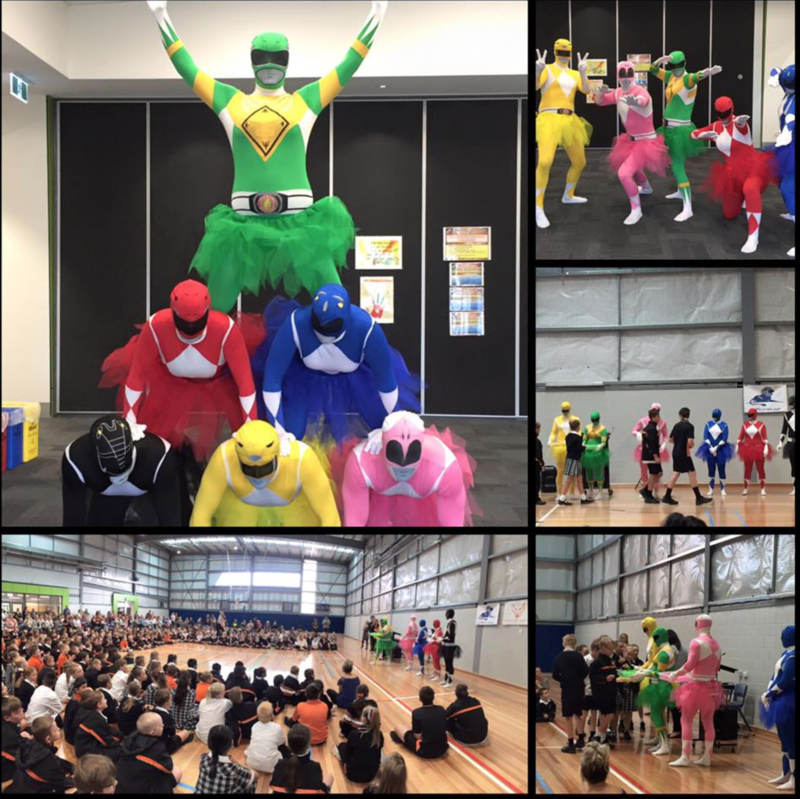 John Henry Primary School is proud to offer our students and the wider community our ‘Mighty Maths Rangers’ Program. This engaging Numeracy program is an evolution of the Maths Masters Program, including some exciting new additions. It was created based around the research and findings that reiterate the importance of Number Sense and its direct correlation to success in Numeracy. 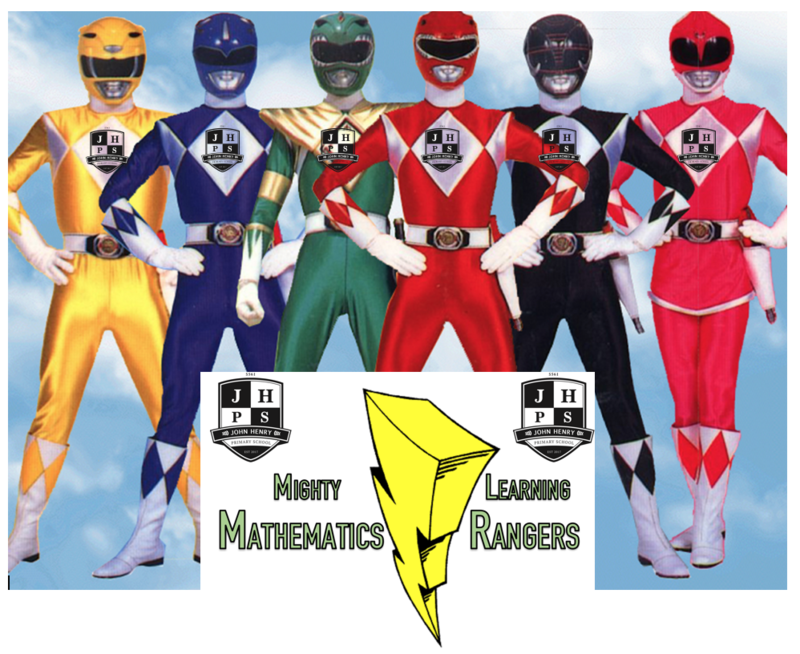 ‘Mighty Maths Rangers’ is taught as a weekly part of the Numeracy Curriculum at JHPS where students work on improving their skills in the Yellow, Green, Pink and Black ‘Range’ which is achieved sequentially as the concepts become increasingly difficult. In 2017 we were excited to launch the Red and Blue ‘Ranges’ that are dedicated to other vital Mathematical skills such as Financial Maths and Time. The White ‘Range’ is also a recent aspect that was introduced to extend students who have completed all other ‘ranges’ and involves more advanced algebra. 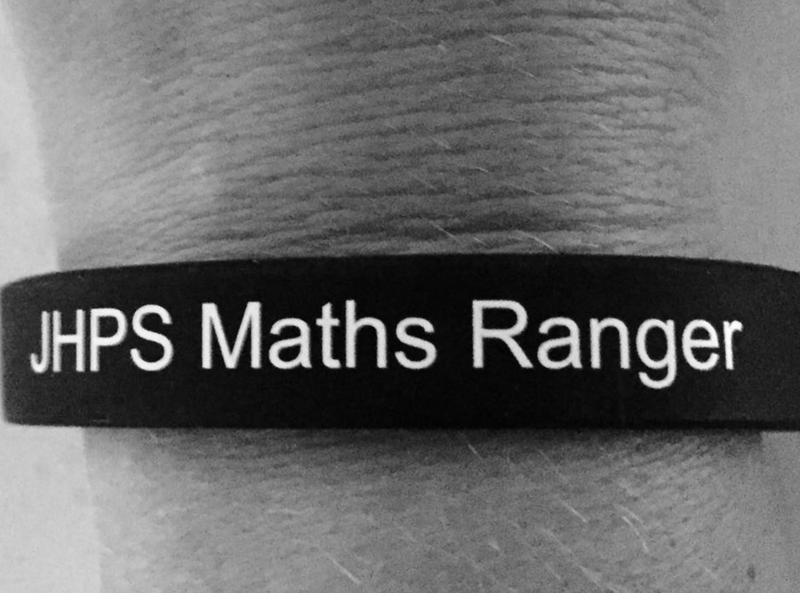 Once students master each skill within the ‘range,’ they will receive the corresponding coloured wristband at assembly, presented be the Maths Rangers themselves. We encourage parents to be an active part in this program and you can assist your child to learn the required skills through the links within this website, the JHPS school diary or the take home ‘Maths Ranger Bags.’ This should be an enjoyable way of assisting your child’s growth in Numeracy as well as celebrating their success. * Please note that the online tests will download as a Microsoft Word document once clicked. The links to the online resources/activities may not work on iPads/iPhones due to requiring Flash Player. It is recommended for the online resources/activities link that you use a PC or laptop. Thank you.